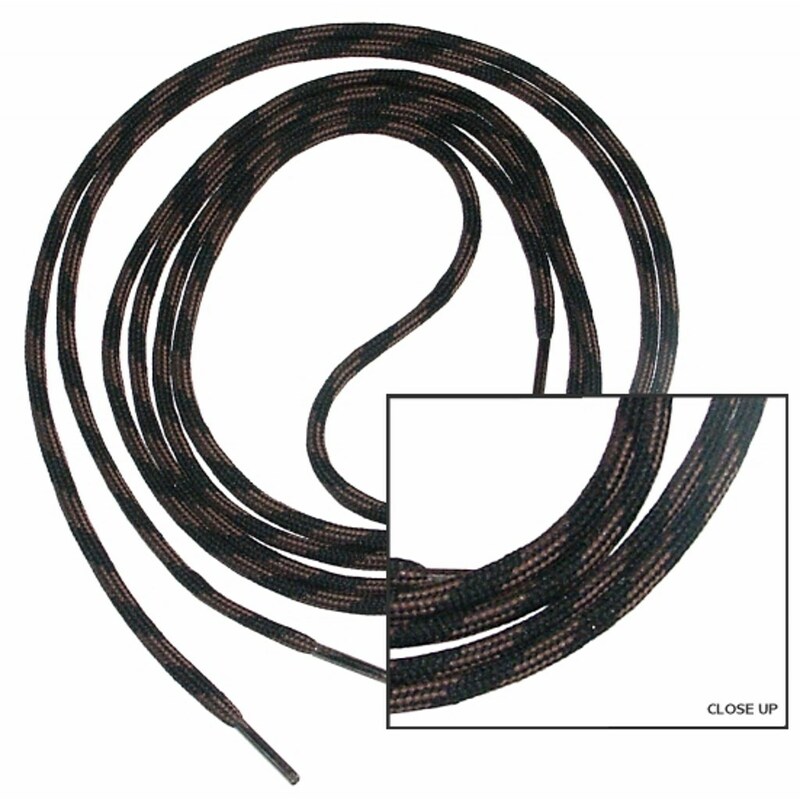 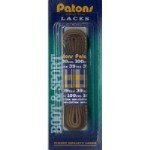 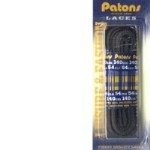 The Patons Hiking Boot laces are long length, hard wearing and ideal for most uses. Plastic coated anti thread ends and two tone spiral twist thread provides durability. 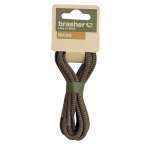 An essential item for any serious hiker.